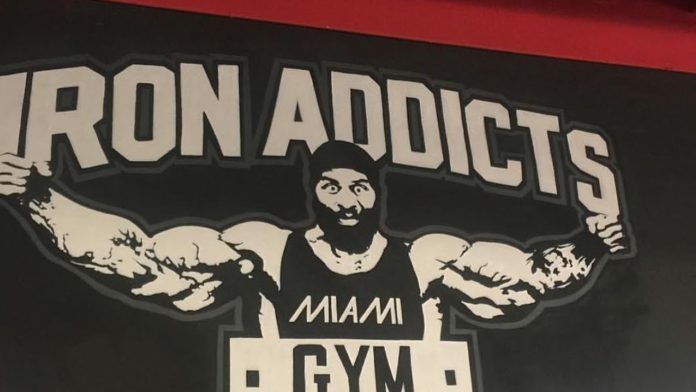 An owner of a popular Miami gym was arrested, Wednesday morning, for allegedly distributing millions of dollars worth of steroids. Update 3 p.m.: Federal agents have charged Richard Rodriguez and eight others in Miami and Phoenix with running a massive illegal steroid operation. Rodriguez and his cohorts would buy illegal steroids from China, repackage them in Phoenix and then sell them through Rodriguez’s Miami-based website, prosecutors say. “The defendants made millions of dollars through the illicit online sales of anabolic steroids,” says United States Attorney Robert L. Capers. During the initial raid by the DEA and U.S. Marshals, Rodriguez was reportedly found at Miami International Airport. He was ready to board a flight headed to Los Angeles, Calif.